We are dealer for Baumer products. WE SERVE CUSTOMERS FROM MALAYSIA SINCE MANY YEARS AGO. For optimised production processes: the system controls itself and the data ensures the best possible workflow. Comprehensive system expertise from a single source: for need-based solutions in all areas of automation. Technological diversity for your drive control, machine monitoring, and checking processes. The best solutions in the field of pressure and fill level sensors to provide support for your processes. Practical knowledge from the field: get informed on the numerous fields of application of our sensors and systems. Optimus Control Industry PLT serve customers from Malaysia since many years ago. iCON will be releasing the new ALL IN ONE LED modular signal tower light soon! iCON specialize in providing industrial control components. We deal with Audio / Visual indicating devices like Signal Tower Lights, Warning Lights, Beacon Lights and Sirens. ITL5U is a Modular LED tower light that is able to work with universal operrating voltage. By DIP switches configurations on the LED modules, it can be switched between 24V, 110V or 230V. Each module is also steady / flash selectable. Universal Voltage: Voltage AC/DC selectable by DIP switch jumper (220V 110V 24V). Steady / Flashing configurable by DIP switch jumper. SLAM (Simultaneous localization and mapping) is the computational problem of constructing or updating a map of an unknown environment while simultaneously keeping track of an agent's location within it. Laser Scanner is able to solve many safety applications, e.g. obstacle detection on AGV. Its low profile allows installation in small spaces making it ideal for collision avoidance of AGVs (automated guided vehicles). 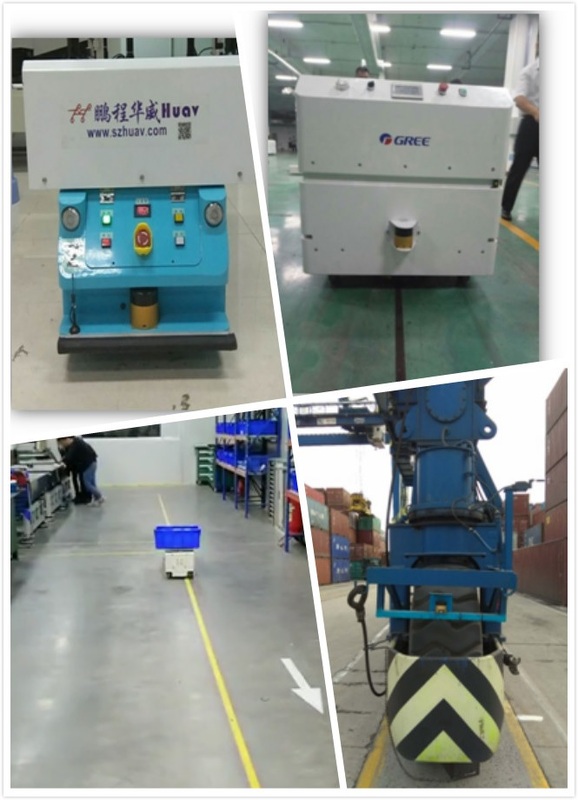 Obstacle detection on AGV is neccesary to avoid any collision accidents. Unwanted collisions can cause damage and injury. Choosing the right obstacle sensor will benefit and improvde the productivity. Some obstacle sensors are using infra red or ultrasonic. However, laser based obstacle sensor provides best accuracy, high resolution and long distance. The detection zones is programmable via PC and it is easy! Waterproof and dustproof design with high IP degree. Below are some successful stories from LS Lidar. ตัวแทนจำหน่าย NOVOTECHNIK ประเทศไทย THAILAND - OPTIMUS CONTROL CO., LTD.
ตัวแทนจำหน่าย KLASCHKA ประเทศไทย THAILAND - OPTIMUS CONTROL CO., LTD.
ตัวแทนจำหน่าย TOKY ประเทศไทย THAILAND - OPTIMUS CONTROL CO., LTD.
ตัวแทนจำหน่าย FOTEK ประเทศไทย THAILAND - OPTIMUS CONTROL CO., LTD.
OPTIMUS CONTROL provides Inductive Proximity Sensors from various brands; Perform non-contact presence detection of ferrous and non-ferrous metal targets. ตัวแทนจำหน่าย STEUTE ประเทศไทย THAILAND - OPTIMUS CONTROL CO., LTD.
ตัวแทนจำหน่าย WAGO ประเทศไทย THAILAND - OPTIMUS CONTROL CO., LTD.
ตัวแทนจำหน่าย WACHENDORFF ประเทศไทย THAILAND - OPTIMUS CONTROL CO., LTD.
ตัวแทนจำหน่าย WALDMANN LIGHTING ประเทศไทย THAILAND - OPTIMUS CONTROL CO., LTD.